Everyone who has practiced gardening ever, or has come to know farming, knows the importance of saving for the future. Every farmer, or a gardener, likes and wants to save for the future. This saving for the future has a great importance. What I am talking about here is saving the seeds for the next growing season. 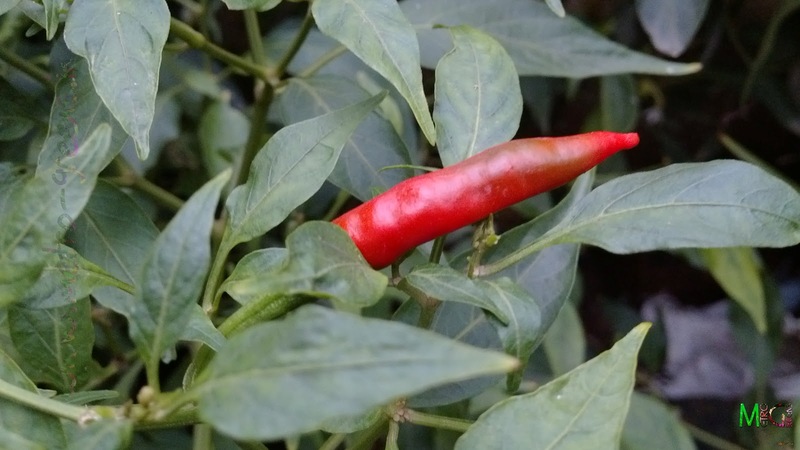 Being a gardener, who likes and wants to save for the future, everytime, any of my plants bloom, and the fruits appear, I wait for the seeds to properly ripen off, ensuring that I can safely store the seeds for the next growing season. So, be it the many varieties of marigolds I have, the cosmos, calendulas, the seedpods of the midday flower, or the vincas, the small fruits of the wild asparagus, the chillies, the fennel, which I grew some time back, or the White African Daisies, I always try to save the seeds so that I could grow the plants again in the next growing season. 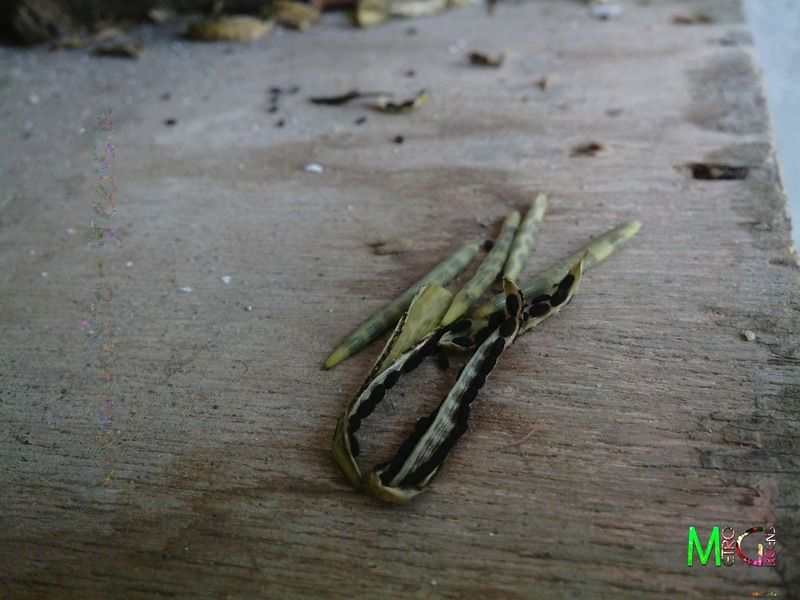 Some vinca seedpods that have been collected off from the plant. 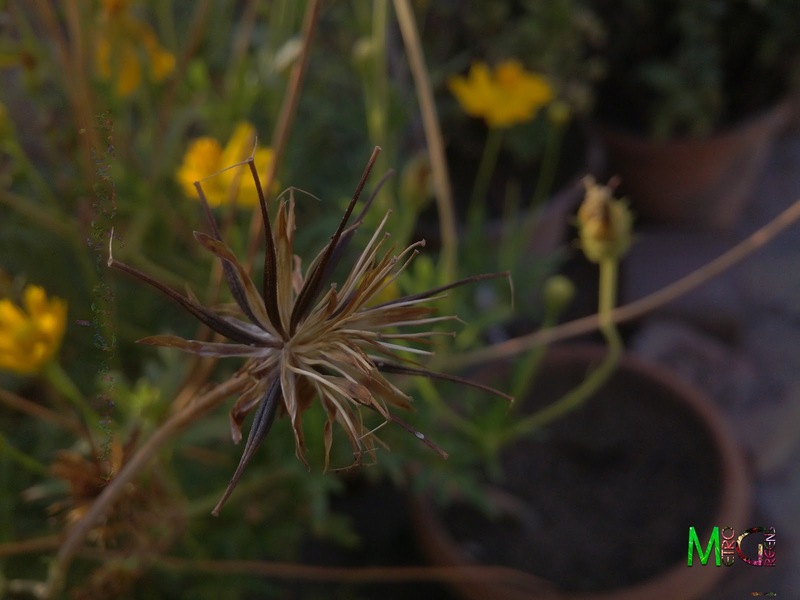 Once dried, these seedpods open up and scatter the seeds, if left uncollected. A lot of these flowering plants are seasonal in nature, which means these plants grow in a particular season, bloom when the time comes and then die. So, if I want to have the blooms again, I have to have the seeds to grow them again, else I am required to buy the seeds from the local nursery/plant seller. And given that a lot of these seeds are quite expensive, and a number of times their quality cannot be guaranteed, particularly for the comparatively cheaper ones, it becomes much more important to save the seeds for the future. So, I have been saving the seeds. A bloomed and withered orange cosmos bloom. The seeds are yet unripened. A bloomed and withered orange cosmos bloom. The seeds have ripened and dried off well, perfect to be collected and stored away. 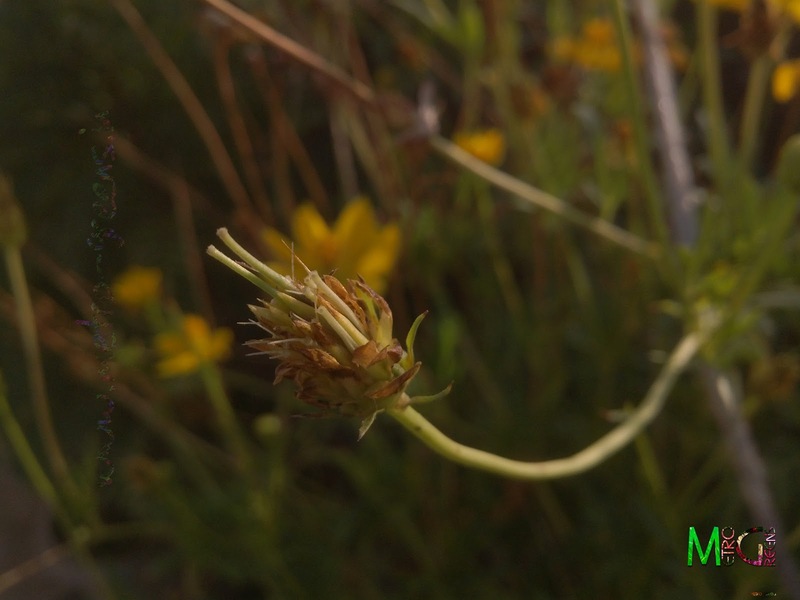 Most of such blooms can bear 8-15 seeds that if not collected will fall away and may germinate in the soil. My method of saving the seeds includes using small zip-lock bags, a bunch of which I procured locally from a packing materials shop, a permanent OHP marker, to properly label the bags. So, once any of my plants start blooming, I wait for the blooms to fertilize properly, which, a number of bees, dragonflies and butterflies, do quite happily. Once the fertilization of the flowers has completed, the plant itself develops the fruits, which, I let to ripe and then dry. Once properly ripened and naturally dried, I carefully collect these fruits and if required, remove the seeds, and then collect these seeds in the zip lock bags. Once the seeds are collected, these zip-lock bags are properly named using the permanent OHP marker. 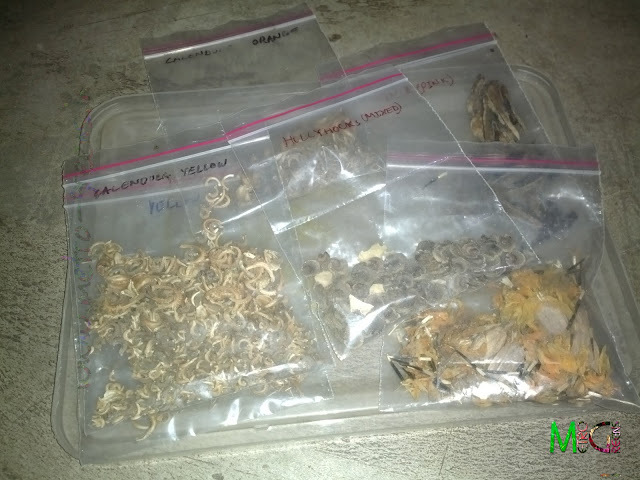 While collecting and storing, I always try to collect and store seeds of different colours of a single variety of plant separately, so that in future, I may not have a hard time trying to find out which packet will bear blooms of which colour. This also helps in properly managing the gardening space, and gives me more control on the colour of flowers I will be getting from my plants. A small part of my seed collection. I store the seeds separately even for different coloured blooms of the same plant. Properly labelling the packets helps you distinguish between different coloured blooms. Apart from saving seeds from plants I grow myself, I also, like collecting seeds from a number of flowering plants, that I come across, in parks and other such places. These seeds will anyway be wasted as the caretakers of such gardens and parks do not care to save the seeds. So, I collect these seeds too, whenever I get a chance. Some seeds I collected from such places include - a few seeds of hollyhocks (in four colours, though, all of these are mixed up, and I’m still waiting for the correct time to sow these seeds to have hollyhocks plants of my own), some rain lily seeds, again, I do not know the colour of the blooms, some wild sunflower seeds, to name a few. A chilly fruit left off to ripen off for seeds. Once properly ripened off, the seeds the fruit naturally dries off hinting us to remove the fruit from the plant. 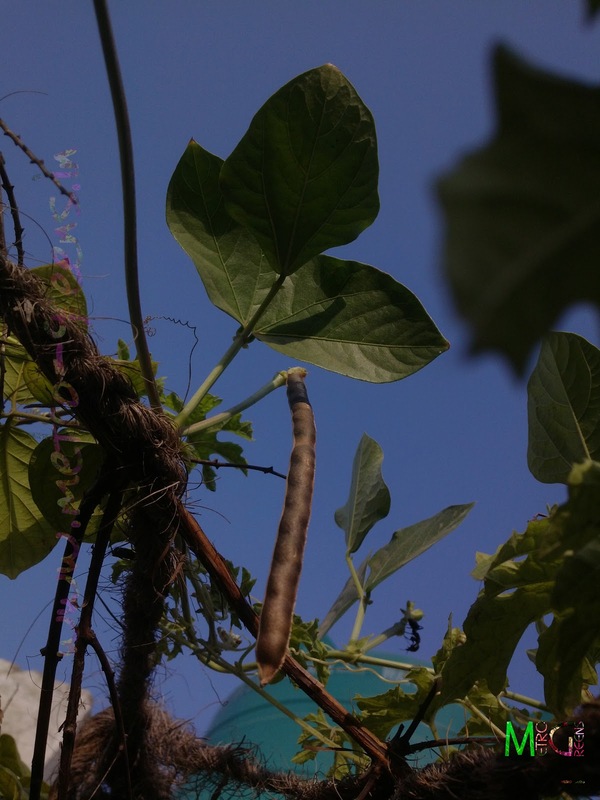 A yardlong bean left off to ripen for seeds. A single bloom like this can give you 8-10 seeds enabling you to sow these seeds again in the next growing season. Once collected, packed and properly labelled, comes the task of storing these seeds. So, as a matter of fact, all seeds (except for those, suggested otherwise), must be stored in a cool and a dry place, away from excessive moisture and direct sun light. This is because, storing the seeds in a dynamically changing environment will have a drastically negative impact on the seeds, for example storing in direct sun light might remove the proper amount of moisture from the seed thus making it drier than normal, and permanently damaging it’s capacity to germinate. Storing the seeds in place with excessive moisture, might result in seeds germinating without the proper conditions and time may also render the seeds useless. So, for storing the seeds, I have got a separate plastic box, in which I collect all the seed packets, - the ones I’ve collected, as well as the ones, I buy from the nurseries. And this box is then stored in a cabinet where the temperature is always lower than the room temperature by atleast 2-3 degrees. And being a closed cabinet, the light isn’t there, thus ensuring the perfect storage conditions. I make sure that I regularly check the seeds about every fortnight, for signs of fungus or rotting, because of the internal moisture of the seeds. 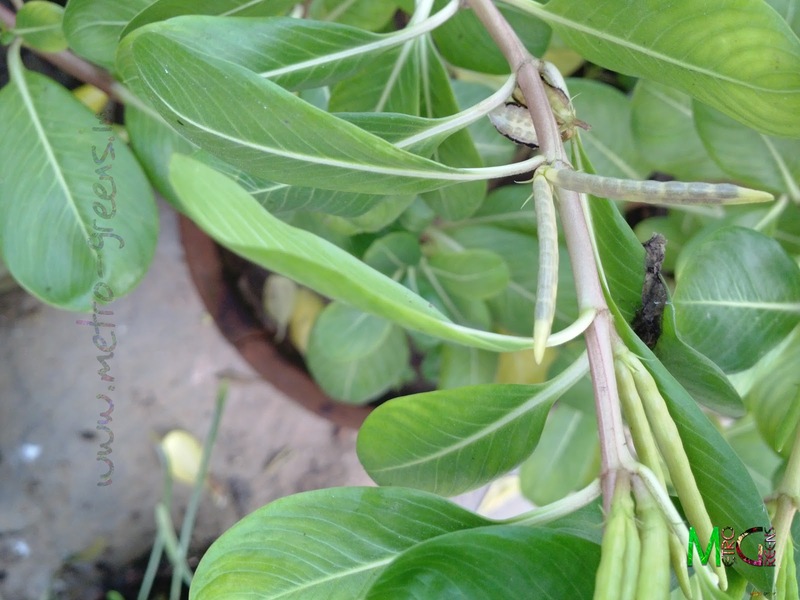 This ensures that, I remove the seeds that have got damaged or are rotting, and thus keeps the other seeds healthy. Most seeds have a shelf life, which means that if you do not sow them at the right time, they may not germinate afterwards. 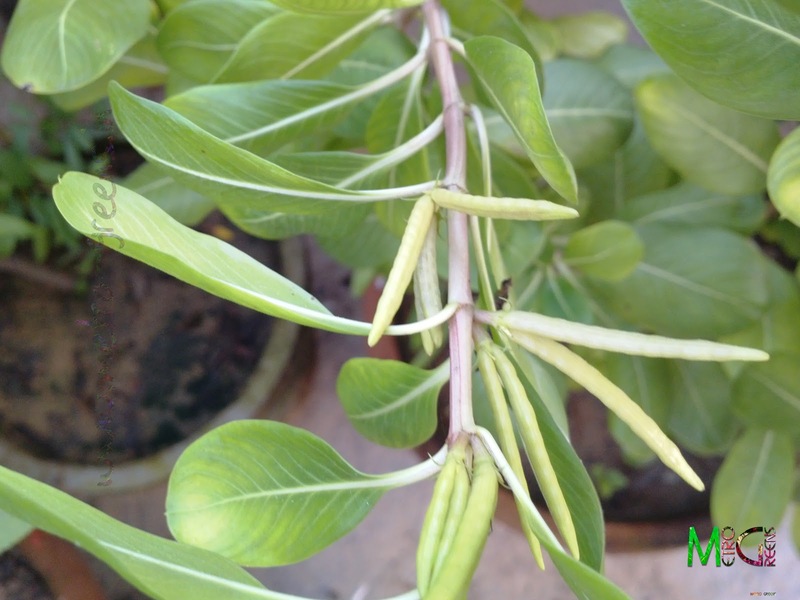 Seeds of most perennial plants have a life span ranging from about 1 year, so, you are required to so the seed in the next favourable season for that particular plant. If you start off at a good time, the seed may germinate properly, thus giving you a healthy plant, and beautiful blooms and great fruits, otherwise if you are late in sowing the seeds, the plant may bloom and may bear fruits but without properly developing, and thus you won’t get very good blooms or the best possible fruits. Similarly sowing the seeds too early before the sowing season, means that the seed may not be able to germinate because of the absence of the best sowing/growing conditions. I think this would be more than enough for this post. I will be back with some more content out of my past and ongoing experience into container gardening to help you start and maintain a beautiful container garden of your own. Till then, keep visiting and HAPPY GARDENING! I do hope that my posts help people interested in gardening. Thanks for your time to visit my blog. Thanks for your visit Pankti.